We LOVE sharing our clients’ successes! Check out our case study on the Reyes Supermarket. CASE: Experienced business owners were looking to relocate their grocery store & deli, but needed financing to purchase their first commercial real estate location for the move. ACTION: The owners were referred to the NJ Small Business Development Center at The College of New Jersey (SBDC at TCNJ) by Customers Bank (a local sponsor) for counseling to help prepare their loan package. SBDC @ TCNJ assisted the owners with preparing their business plan, which is a key element needed in order to successfully obtain financing. Due to the owners’ strong business history, well-prepared business plan and cash flow projections, Customers Bank approved a $172,000 loan to purchase the new location. 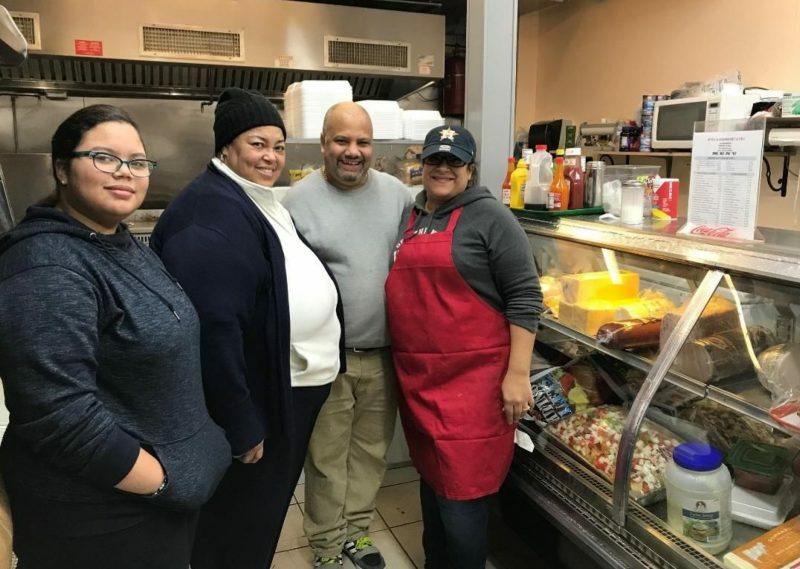 IMPACT: The SBDC @ TCNJ’s assistance helped to sustain five jobs in a 100% minority-owned business, located in a low-income community. If you’re looking to expand, purchase commercial real estate for your business, or need help with your business plan, connect with us! Our center provides a wide variety of technical and management assistance to existing business owners and start-up entrepreneurs.​ We can help you achieve your goals. To get started, contact us at (609) 771-2947 (English) (609) 771-2096 (Español) ​or request business counseling online with the button below. Request No-Cost Counseling Online Today!